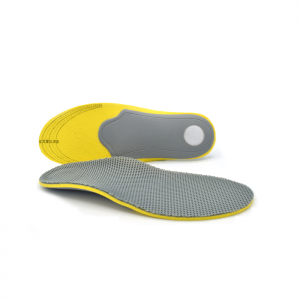 These insoles have a rigid arch support that helps to control the way that your foot pronates during the gait cycle. 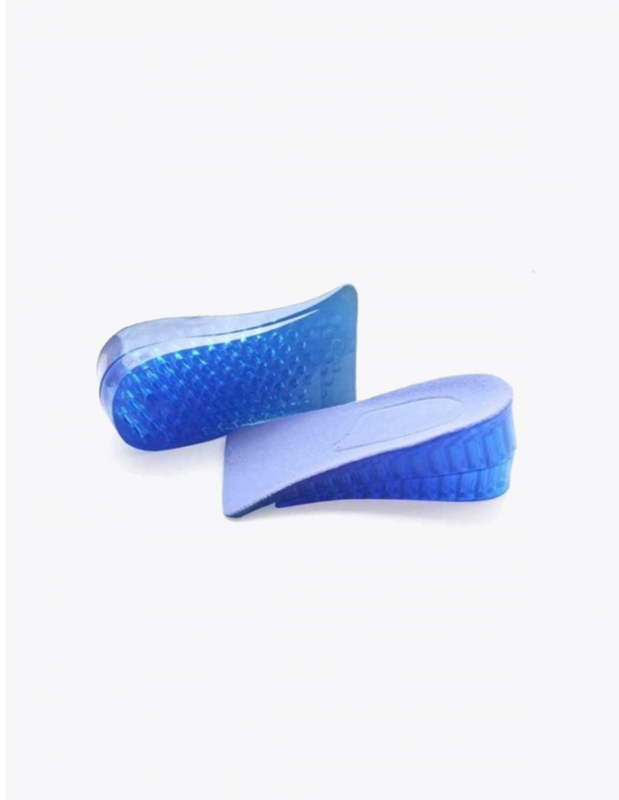 Arch support helps to stop your foot from overpronating or under pronating when you walk preventing unnecessary strain on the plantar fascia and other key ligaments found in your feet. Arch support also helps to take the strain off your arch making them perfect if you already have a foot injury such as plantar fasciitis and want to prevent further damage to your arches. Supination can affect your foot’s ability to absorb shock exposing which can damage your feet and cause injuries such as plantar fasciitis and knee tendinitis. 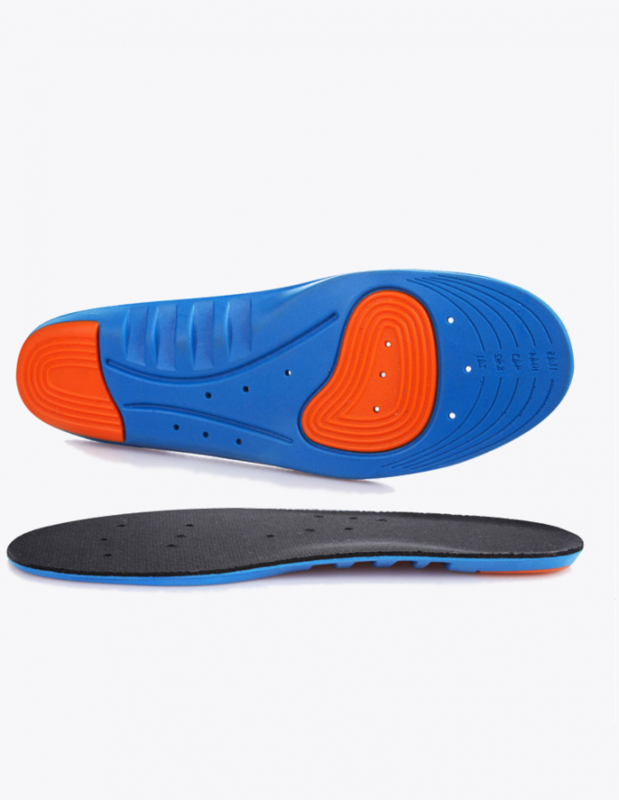 These insoles have been built using medical grade shock absorbing materials that help to deplete shock and stop it from damaging the bones, ligaments, and tendons found in your body. Ergonomically designed to be durable and lightweight making them ideal for wearing when playing sports. Orthotic compression helps to correct the positioning of your foot this can help to prevent unnecessary strain on your feet and can help treat conditions such as cuboid syndrome, hammertoes and bunions. 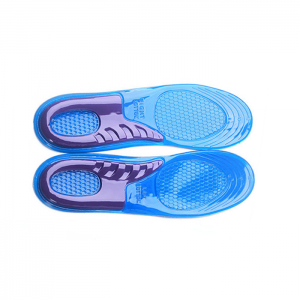 Protects and supports the ball of your foot from shock and damage via inbuilt metatarsal pads. Improves ankle stability and balance via heel cup technology that cups around your heel preventing awkward and damaging movement of the heel and ankle. Excessive pronation is the most common form of biomechanical imbalance to affect the feet and can cause a wide range of foot problems and injuries. Pronation is a natural part of the gait cycle and is required to help propel us forward when we walk and adapt to the ground as our foot strikes the ground. Excessive pronation can either be overpronation or supination. Overpronation is when the foot rolls inward and excessive amount and supination is when your feet roll outwards an excessive amount during the gait cycle. If you have excessive pronation like this it can leave your feet more susceptible to foot injuries such as plantar fasciitis. This is because over pronation creates more tension on the plantar fascia and can cause it to become overstretched and inflamed more easily. Excessive pronation can also cause strain and pain to develop not just on your feet but also on other parts of your body as well, such as your knees, hips and lower back. Your feet must support your entire skeletal system and when there is an imbalance in your feet this can affect your entire posture and cause strain to develop elsewhere on your body. One way to see if you have excessive pronation is to examine the soles of your shoes. If you have high are fallen arches you are more likely to develop excessive pronation. Those who supinate will find that there will be more wear on the sides of their shoes than anywhere else, whilst if you have over pronation the wear will be mostly around the toe box. Orthotic insoles can help to correct supination in your feet by using arch support to stop your feet from rolling outwards when you walk or run. 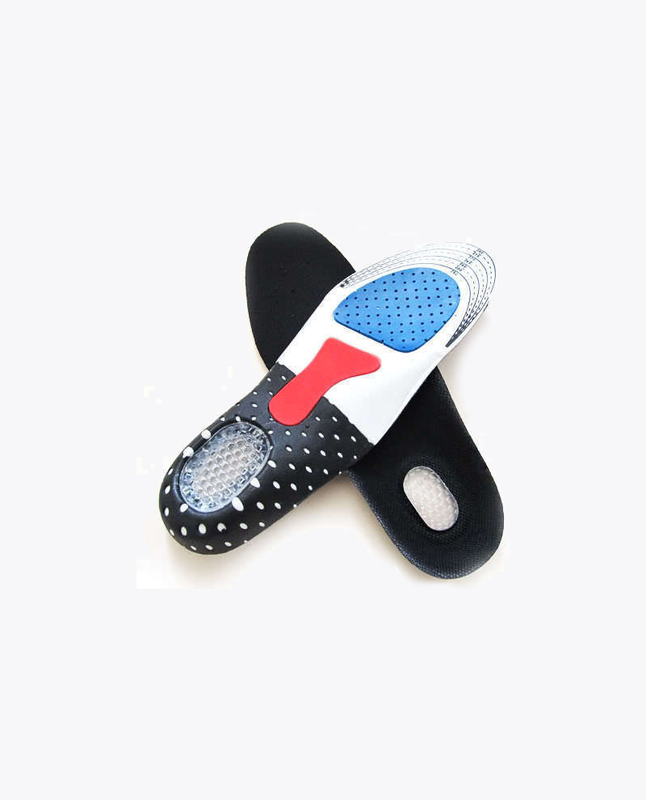 Arch supporting insoles can also help to ease pain and allow your feet to recover properly if you have an injury by taking the strain off your feet. I have flat feet which means my feet overpronate a lot when I run. This wasn’t a problem when I was younger but now I am older and my bones and ligaments have weakened I have started to get problems with my feet. I did a lot of research online on the different insoles that you can buy to help correct pronation. I settled on these because these insoles seemed like the best value for money. I am really glad that I did because they have really helped my feet. I no longer get strain in my arches or pain at the end of the day like I used to. Now when I walk my feet feel really comfortable. Would recommend these to any with pronation problems and will definitely buy again. I have always had really bad pronation in my feet when I walk and now that I am getting older this started putting extra strain on my hip and back causing me aches and pains. Bought a pair of these insoles in the hope that they may finally sort out the problem and I am very pleased to say that they have really helped. My feet do over pronate a little bit but nowhere near as bad. I also don’t get as much hip and back ache any more.